Areas Supplied: Pool tanks, Pool Surround, Changing area Walls and Floors and Reception Area. Wycombe Leisure Centre opened its doors in January 2016, inviting the community to experience the brand new facilities that are on offer for the Handy Cross Hub Scheme. 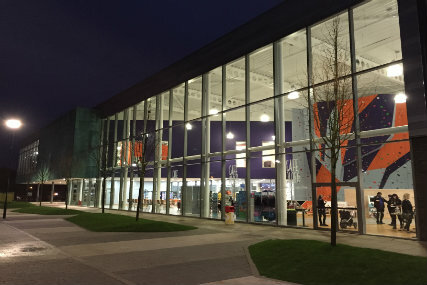 The new centre is part of a £150m investment; Handy Cross Hub, bringing an exercise well, eat well and work well attitude to the community. 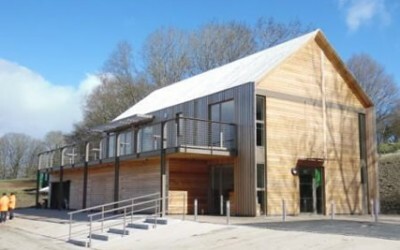 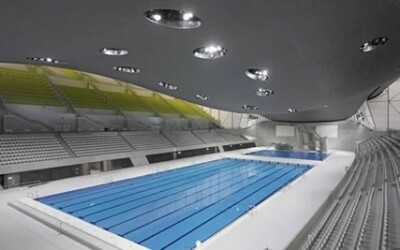 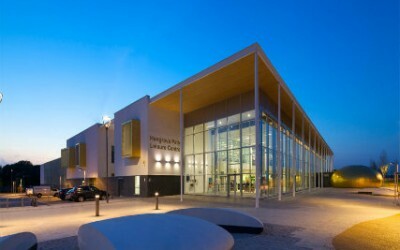 It houses an eight lane main pool with moveable floor and sub-aqua dive pit, learner pool with moving floor, splash zone for children, climbing wall, 150 station gym, dance studios, 12 court sports hall, bowls rink, steam room, sauna, two squash courts, two party or meeting rooms and a café. 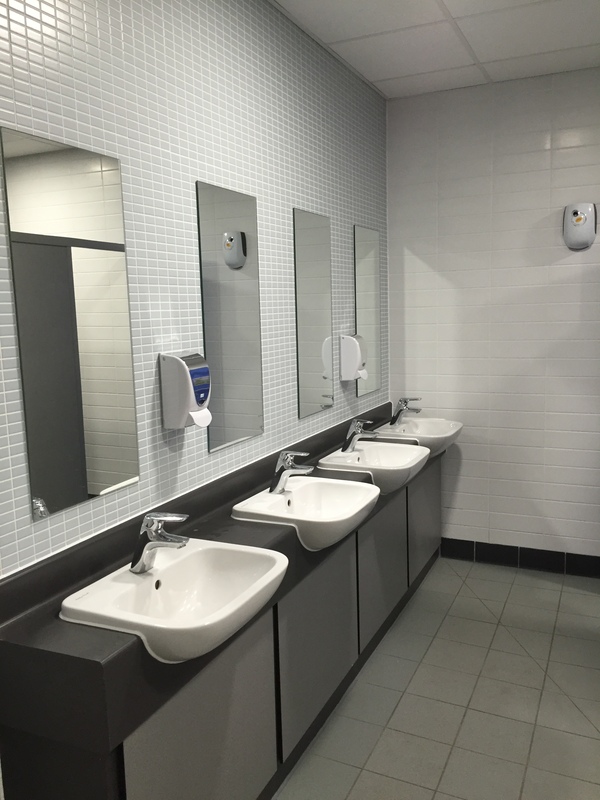 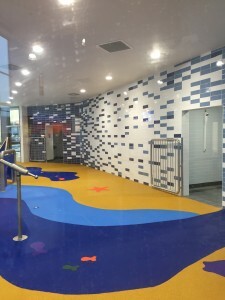 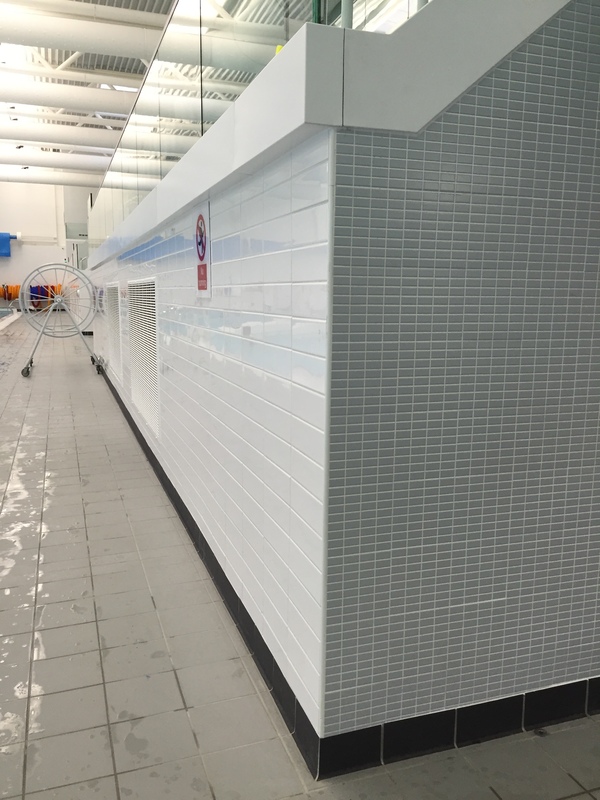 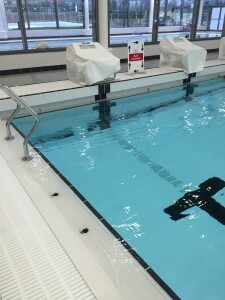 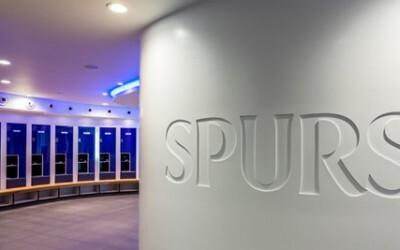 Spectile Ltd was chosen to supply the architectural tiling package for the pool tanks, surrounding areas, changing room wall and floors and the reception area due to their pedigree in the industry.